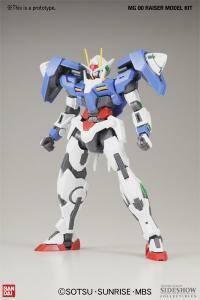 Sideshow Collectibles is proud to present the MG 00 Raiser Model Kit from Bandai. 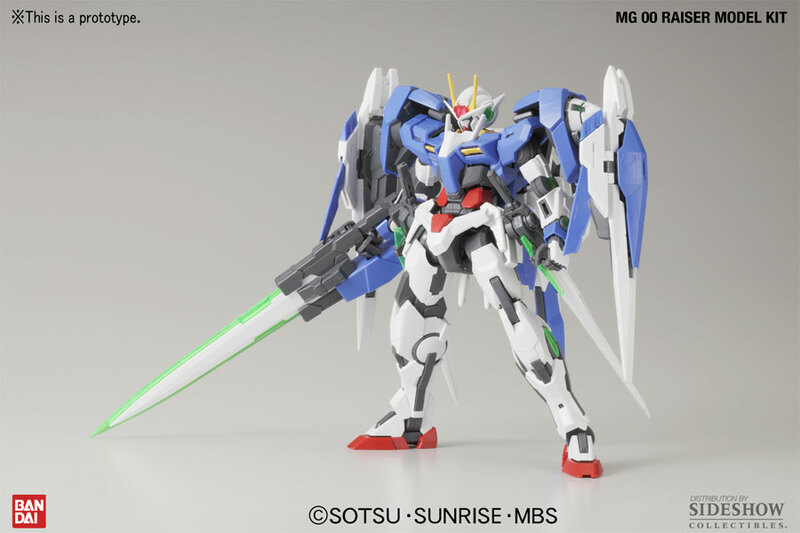 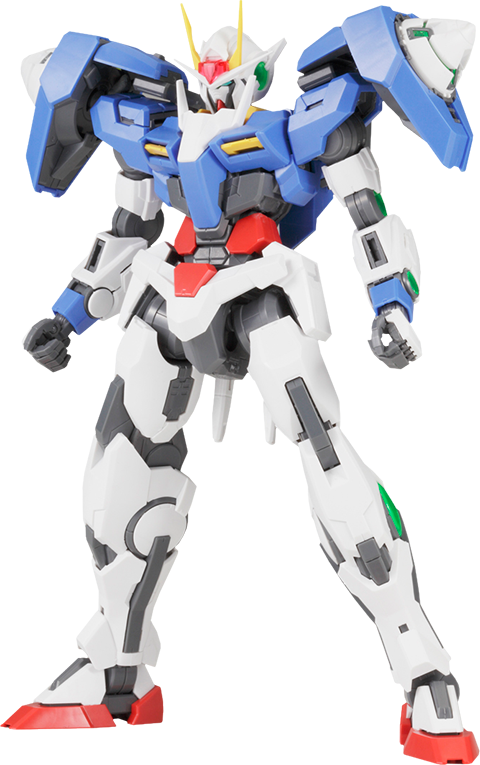 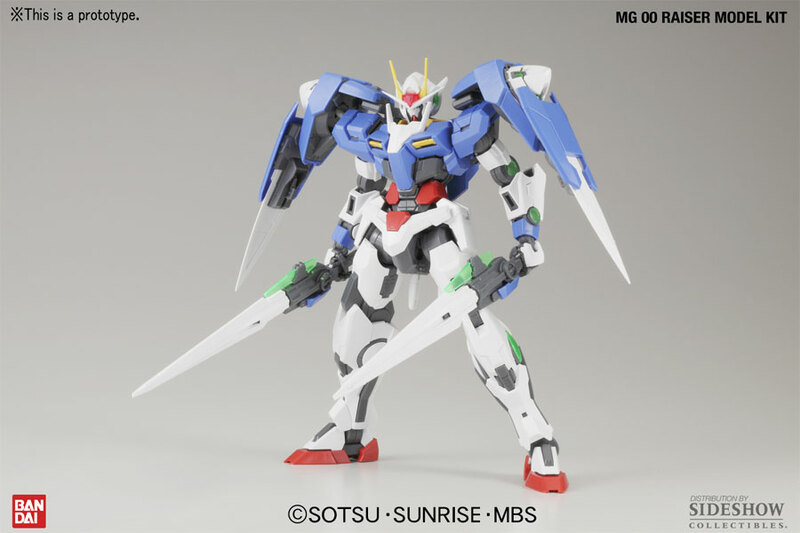 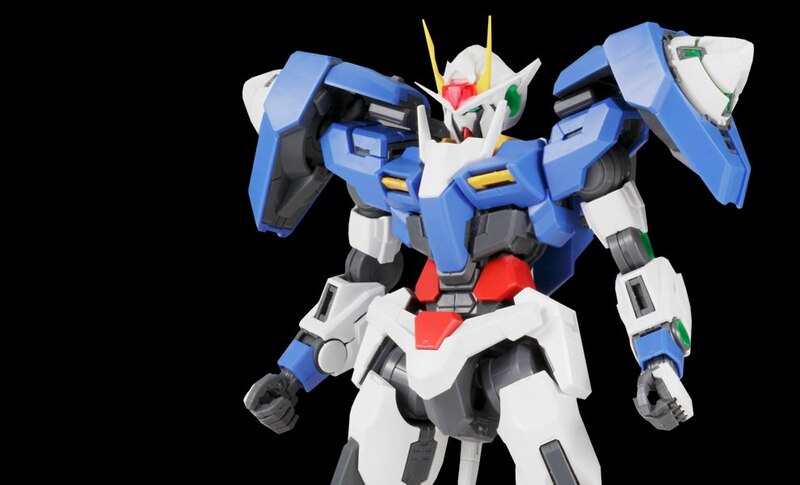 Ranked 3 as the most requested MG , the 00 Raiser has become one of the most popular Gundam designs to date. 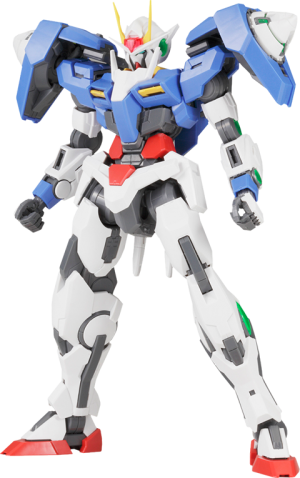 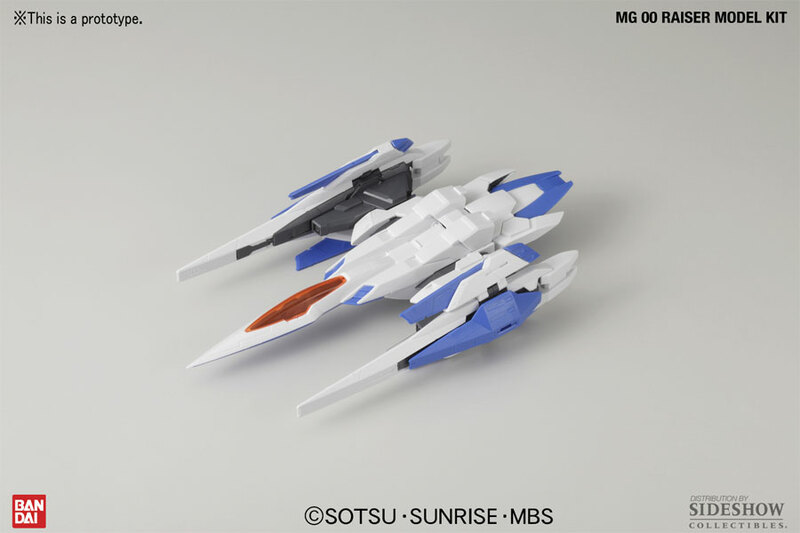 This release features all the gimmicks and accessories featured in the Gundam 00 animation, and also includes features such as LED lighted eyes and GN Drives, for a total of 5 possible LED locations. 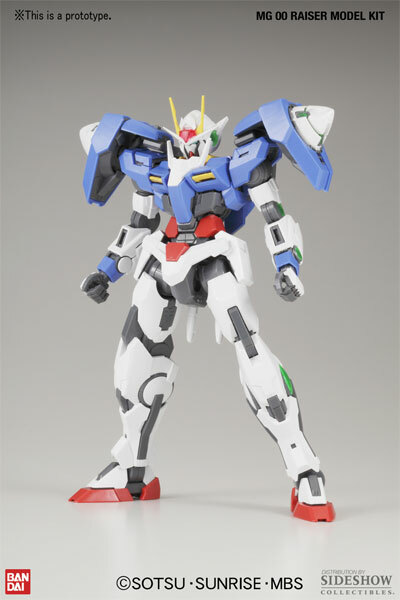 The MG 00 Raiser will come with 1 LED.